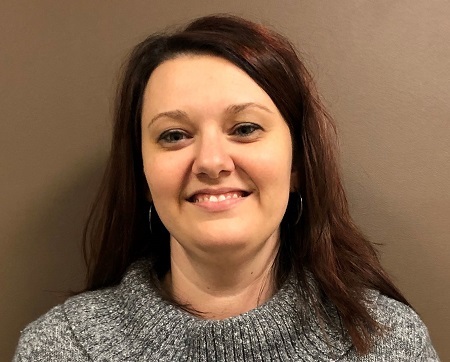 Town and Country Insurance Agency, a Missouri-based member of Valley Insurance Agency Alliance (VIAA), has announced the appointment of Angie Delle (pictured) as a Medicare specialist and producer. In this role, Delle will focus on products and services that help seniors to understand the many facets of Medicare. Delle’s responsibilities will include Centers for Medicare & Medicaid Services (CMS) compliance, field underwriting, customer service and personal insurance reviews. Delle brings with her more than a decade of industry experience. Prior to joining Town and Country Insurance Agency, she worked as a customer service representative and a unit field trainer. Delle holds certifications in Medicare and senior life products and was named “Rookie Medicare Advantage Insurance Agent of the Year” in 2015 at her previous agency. VIAA is a network of more than 100 independent insurance agencies in Missouri and Illinois and a founding member of the Strategic Insurance Agency Alliance (SIAA), a $7.4 billion national alliance.